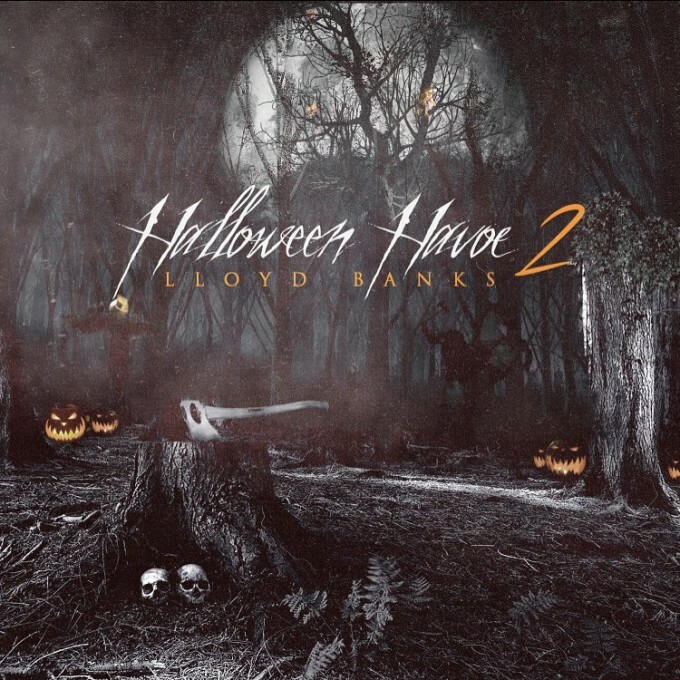 G Unit’s Lloyd Banks is back with the sequel to his 2008 mixtape mixtape Halloween Havoc. Take a listen to the 13 track project below. 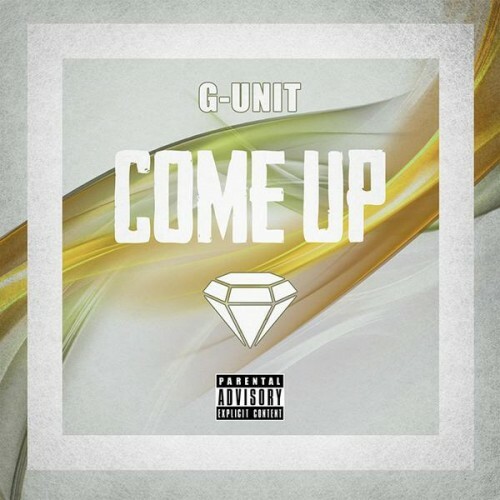 Eif Rivera directs a short film for 50 Cent’s latest track 9 shots co-starring Tony Yayo and Lloyd banks.